모든 수준이 다 즐길 수 있는! 가장 실용적이고 가장 표준적이고 가장 재미있는! Can i sign in using gmail? 闭着眼的汉语书 2019-02-19 God loves you. God 2019-02-14 I like you. God 2019-02-14 Nowadays heaven has an error conection with humanity! 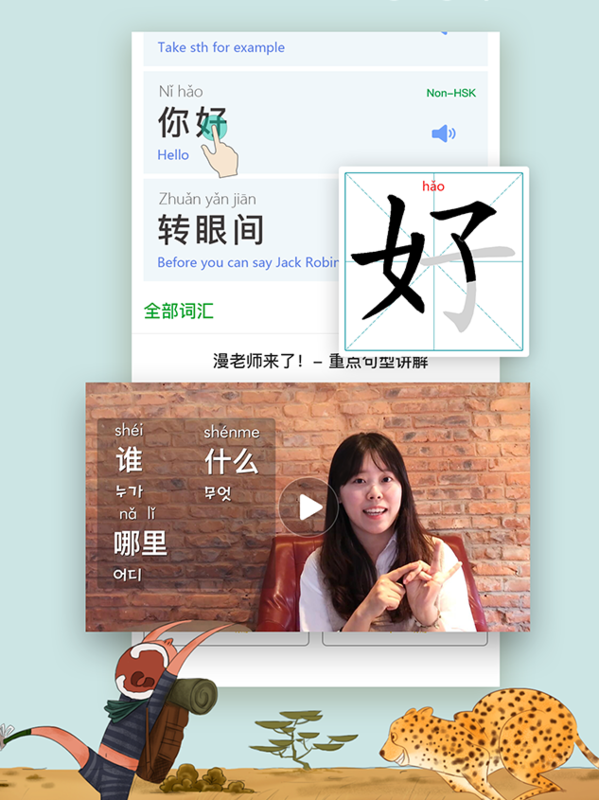 How do you learn the 30-Day Chinese course (The Girl Next Door)? I've tried to reinstall/update, but it's still not working. Miss Bean 2019-01-02 You can update the 3.0.1 version now and enter the ad page, there's a Trial button. Please add a feature to playback the original voice recordings and also all dubbings at one go! I got the VIP thing, how do i know things will be sent to me? Or where do I see them? God 2019-02-14 Don't worry I will send you a miracle! Love this app. I used to read lots of comics when I was a kid and this is perfect to keep studying. I especially like the thrillers/horror, keep up the good job guys! This app looks amazing. Please consider offering the option to switch between Simplified and Traditional characters. Many people still wish to learn Traditional characters. podrian mejor asiendo un apartado para descargar los comics y llevarlos a todas partes, y deberian hacer una version para pc. God 2019-02-14 Good choice for living! ElaineMDG 2018-12-19 OR just in browser so I can use it on my kindle! Love the App & am a vip member; but if I could use it or a website on my kindle-would be even better! Ni Hao, FunnyBean Technology. Welcome to partner with the city of Isabel, Leyte Philippines to provide Chinese signs on facilities in order for the city to boost and expand to the Chinese tourism market. Xie Xie! God 2019-02-14 I can see you everywhere! Possibly place setting for conversation speed. It is way too fast. Thanks! Miss Bean 2018-01-12 Hi! 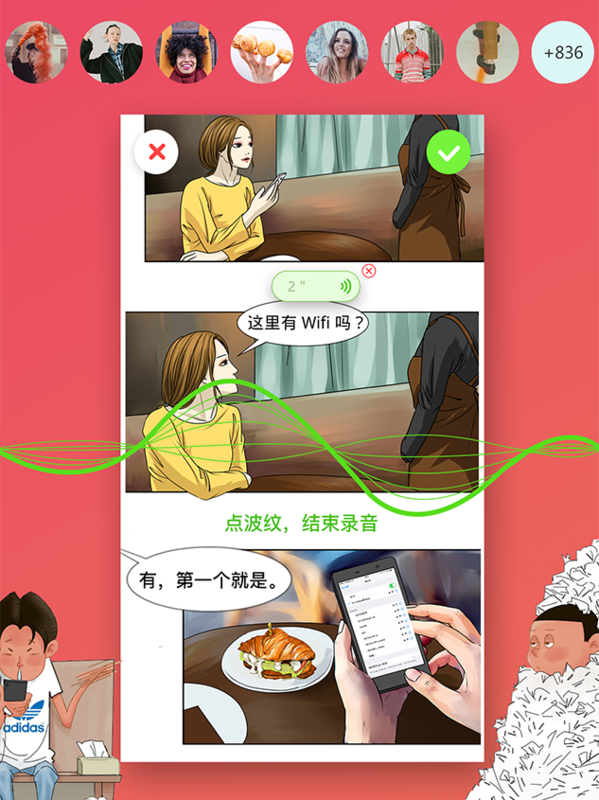 Click the sentenses twice and you can listen the pronounced in slow Mandarin. Miss Bean 2018-01-11 Sorry and thanks. We will fix it. Sorry for that. 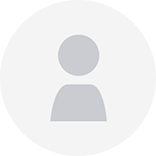 God 2019-02-14 No all the people can log in to heaven! Miss Bean 2017-12-29 You can login in the app. God 2019-02-14 The defenition of heaven! 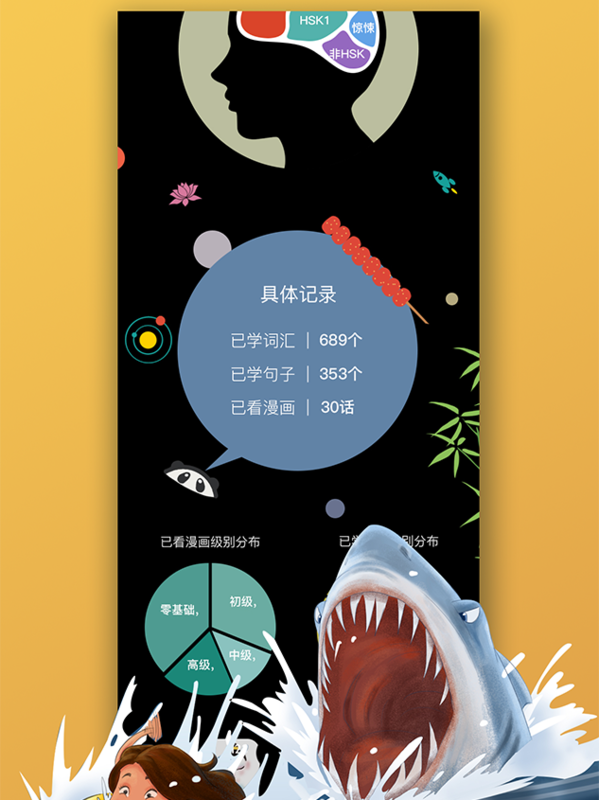 Miss Bean 2017-10-18 Hi,we will add the traditional Chinese,but just for interface language. 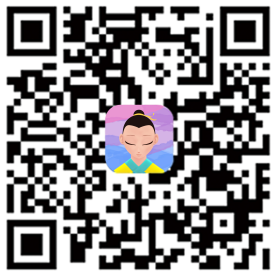 Do you have a link to an apk for those living in China? God 2019-02-14 In heaven you don't need links for different nacionalities although we are all liked thogether! It's an amazing app. 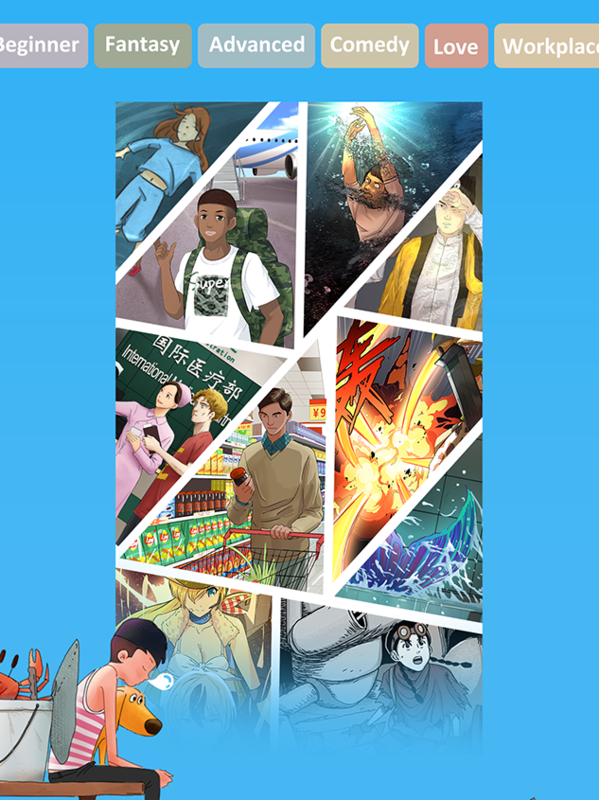 The comics are very interesting and the learning content is professional. It should be easier to get beans like maybe a reward every time we finish an episode or load beans every 4 hours etc. Miss Bean 2017-10-01 Thanks for your suggestions.You can try to perfect your personal information and you will be awarded with beans. wow, I wasn´t hyped for something this strong for a long time already. Keep up the Chinese lessons, they are brilliant! God 2019-02-14 Ali Baba express isn't as fast as the miracles of God! hello world 2018-01-20 what does ali mean? 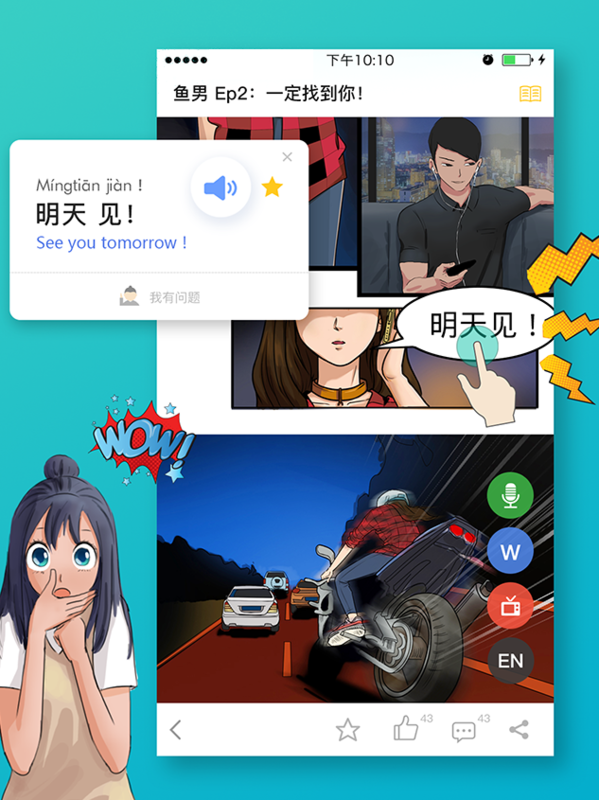 I just started learning Mandarin and I'm so glad I found your App!! It's so helpful and it gives me even more motivation! Thank you! A truly excellent presentation. Much thanks. My way of learning chinese characters: First, get to know how to write chinese characters (stroke order). Second, take one of the teaching books. Read the texts. Write down the characters you don't know, and repeat writing them till you memorzied them. You'll find the connections yourself. And don't use a computer or a tablet. Paper and ben! God 2019-02-14 As you find your connections yourself you are connecting with God! We are Manga Mandarin team. Welcome to talk to us. Each piece of information is manually replied. Perhaps the response is slow, please understand.